Nintendo has announced that they will finally start making games for smartphones, thanks to a new partnership with Japanese mobile gaming company DeNA. 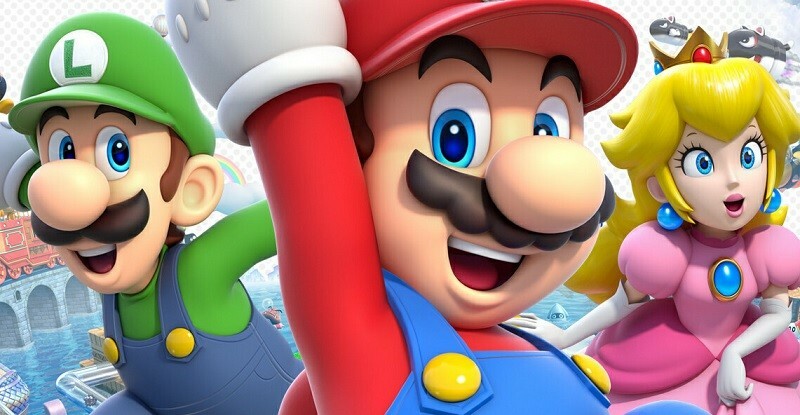 The partnership means that Nintendo and DeNA will jointly work on new games for smartphones that feature some of Nintendo's most iconic characters. Rather than porting games developed for the Wii U or the 3DS, Nintendo and DeNA will be developing entirely new games that are optimized for phones and tablets. This will give Nintendo IP an new, expanded audience, which the company hopes will strengthen their gaming business overall. At this stage Nintendo is keeping quiet on what games and IP they will be bringing to mobile platforms, saying that "information on upcoming games and availability will be forthcoming". Nintendo and DeNA are also jointly working on an online membership service that will span smartphones, tablets, PCs and Nintendo's consoles. The companies aren't saying what the service will actually bring to consumers, although it will launch later this fall. As part of the partnership, the companies will swap 22 billion yen (US$180 million) in shares: DeNA is picking up a 1.24 percent stake in Nintendo, while Nintendo is grabbing 10 percent of DeNA. Nintendo isn't giving up on dedicated consoles though. The company teased a new console codenamed "NX" that features a "brand new concept", although they're not revealing any further information until next year, indicating the console is still in the early stages of development.